Ladak alfalfa is a line of alfalfa genetics that was introduced to the U.S. in the early 1900’s, making it one of the earliest used alfalfas in the country. Since then, alfalfa breeders have made improvements on these genetic lines resulting in increased performance over the original Ladak alfalfas. Alfalfa from these lines will be the most drought tolerant and winter hardy alfalfa on the market. We carry improved varieties of Ladak such as Big Sky Ladak, which have much higher yield potential and better disease resistance than the original lines. 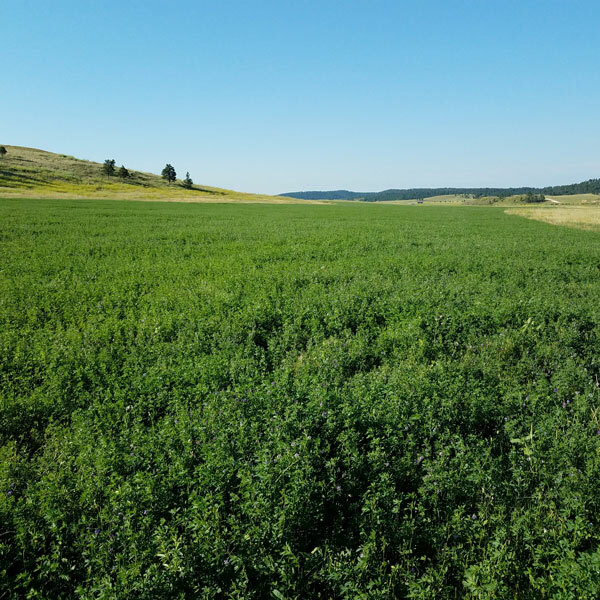 Ladak alfalfa is an excellent solution for dryland hay production, rangeland interseeding, or reclamation in western environments.